On November 16, Cosmetics and leaders in our industry came together to toast the best in beauty retail at our annual Cosmetics Outstanding Service Awards (COSAs). 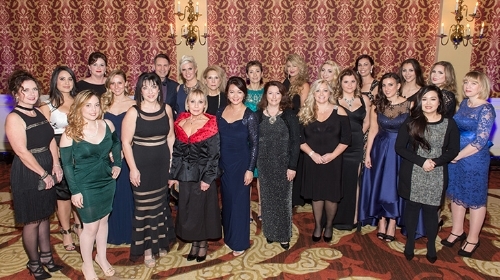 Attended by more than 400 professionals and held at Toronto’s Fairmont Royal York, our gala evening cele­brated the exemplary, and crucially important, customer service achievements of Canada’s top beauty experts. During the months-long selection process, our judges were thoroughly impressed and inspired by our nominees—nearly 1,200 this year—who go above and beyond to create an elevated experience at cosmetics counters nationwide. Congratulations to all our nominees, finalists and winners for their devotion in helping Canadians feel gorgeous every day of the year! Having fun on the job is important to this team, which has a combined total of 69 years of experience. 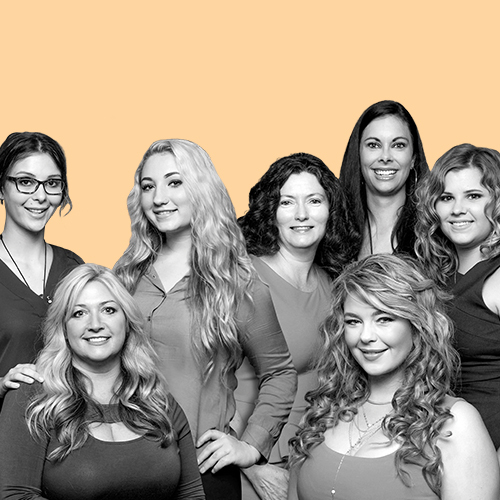 They pride themselves on being able to come to the beauty rescue, whether it’s saving the day for an entire bridal party whose makeup artist went into labour shortly before the wedding, or helping a high school student needing a last-minute look for winter formal. Every member brings her own unique skills and talents to the table, and in this positive environment, each is given the opportunity to shine. Galas are their favourite days of the year, as this tight-knit beauty squad gets to work together to create an atmosphere that feels more like a party than work. With their collaborative work style and depth of experience (48 years combined), Lindsey and Jeanette make clients feel so special, they often drop by the counter just to say hello. The duo have forged lasting relationships with customers: they have been known to personally deliver orders to those unable to shop in-store due to limited mobility, and they take turns making phone calls to check in when a customer is sick. Their personal touch and knack for customization at special events make each visitor feel like a VIP. With 33 years under her belt—28 of them as a valued member of the Shoppers family—it’s no surprise Michele’s exceptional customer service skills have been a huge boon to the bottom line. In her nine years at the Vernon location, she has increased annual beauty sales a whopping twenty-eight-fold. 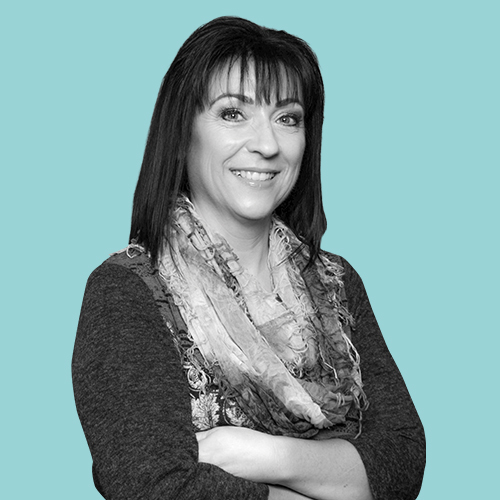 Michele has been known to stay late to help clients find that perfect fragrance or the right product for sensitive skin, putting her customers’ needs above hers. 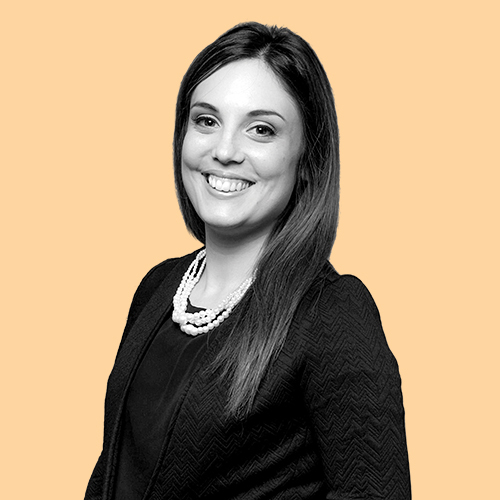 Jenny leads by example, inspiring colleagues with her cheerful demeanour and serene manner. 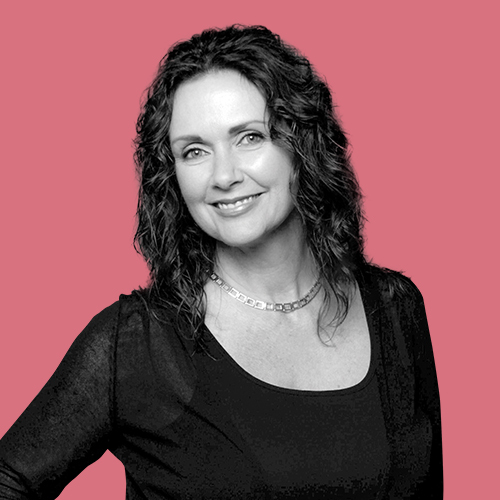 Bringing nearly 31 years of beauty industry know-how, she strives to offer every visitor an elevated experience, giving them the same high level of service they’d expect from a big-city store. She works to make every special event unforgettable, incorporating creative touches like ice-breaking games and personalized gifts. Jenny’s loyalists will often wait upwards of 45 minutes just to shop with her, and her clientele now spans generations, with longtime customers stopping by with their grandkids in tow. This beauty newcomer was a supervisor in the pharmacy department of Pharmaprix when an opportunity came to transfer over to cosmetics—and she leapt at the chance. Jade proved a natural fit for the department, and her genuine enthusiasm for beauty is obvious. Staying up-to-date on new techniques and trends by following beauty blogs, she’s able to provide a level of service beyond her years, always asking herself how she can give her clients the best in-store experience possible. With a background in painting and drawing, Sara has always had a creative impulse. But the former nine-to-five office worker made the move into makeup less than three years ago, when her desire to do something more personally fulfilling inspired a total career change. She was quickly bitten by the “beauty bug” and enrolled in a part-time cosmetics program at Mohawk College. While still in beauty school, she landed a seasonal gig at Sephora. Now, as her store’s Beauty Studio Captain, Sara provides customized makeovers while managing the appointments at her location. Travis’s career in beauty retail has spanned nearly 20 years and opposite sides of the country, from his hometown of Halifax to his current base in Vancouver. He’s represented a wide variety of brands in a diverse range of roles—as a demo artist, then trainer and now a cosmetics manager. When helping a client, he wants to be whatever they may need, be it a beauty teacher, an advice giver or just a great listener. This year, he was honoured with the Shoppers Drug Mart Manager of the Year Award in his region for his achievements. She’s been in the industry for only three years, but this aesthetician’s superior knowledge and skills recently landed her a promotion to Senior Skincare Advisor. In her role, Jamila has shown a knack for using her expertise and passion to convert online shoppers into in-store regulars. 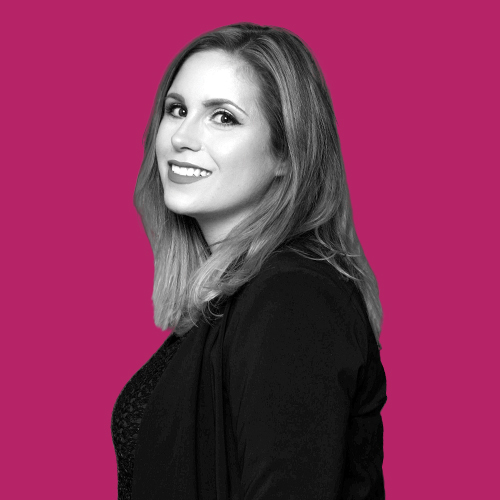 As a former colour consultant, she understands all aspects of the Sephora retail experience, and makes it her mission to ensure every customer leaves feeling pampered through thoughtful touches, like writing out a step-by-step skincare routine or putting in extra time to perfect a makeover. 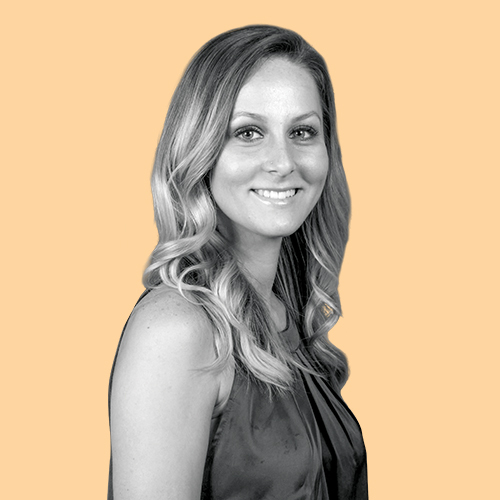 As manager of the cosmetics department, Melissa shines in all aspects of her work, but is especially known for her personal touch; she believes the best service requires truly caring for your clients. In one case recently, Melissa assisted a woman in tears over a haircut, helping her find cosmetics that would make her feel better about her new look. She’s also dedicated to giving back to her community, organizing fundraising events at her store in support of a local women’s charity. When Niloo was selling footwear at Hudson’s Bay 11 years ago, her talents were so impressive she was hand-picked to join the cosmetics department. 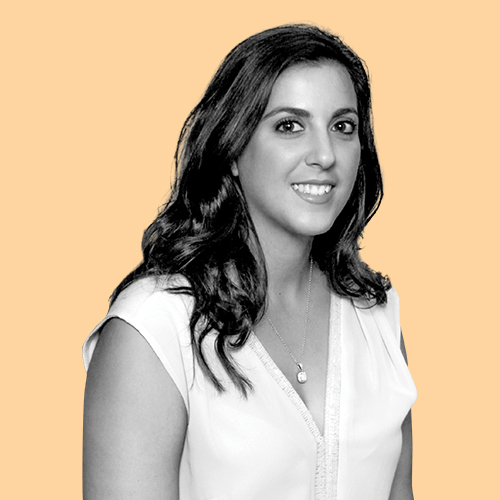 Today, Niloo’s patience, devotion and enthusiasm are evident in the extra steps she takes to meet customer needs, whether she’s delivering orders to the homes of elderly clients or spending extra time with those who have medical conditions. Niloo’s flair for top-notch service runs in the family: her sister Nisa Prehofer won a COSA Award last year as part of the Estée Lauder team. Simone’s passion for the Lancôme brand started when she was just 15, when she would sneak into her mother’s beauty stash and experiment with her cosmetics and skincare. When she began at Hudson’s Bay 20 years ago, she worked in several different departments, from womenswear to housewares, but her standout sales skills earned a promotion to her current beauty counter, which has been her happy place for more than 12 years. Today, she spreads her genuine love for cosmetics through her contagious enthusiasm and honest approach. Entering the cosmetics industry wasn’t in Caitlin’s original career plan, but when the restaurant she was serving at shut down, she took an opportunity at the Hudson’s Bay Estée Lauder counter. Her quiet but thoughtful approach immediately made her an asset. Now specializing in fragrance, Caitlin has an intuitive knack for pinpointing which notes will appeal to which clients—many of whom drive over an hour to shop with her. 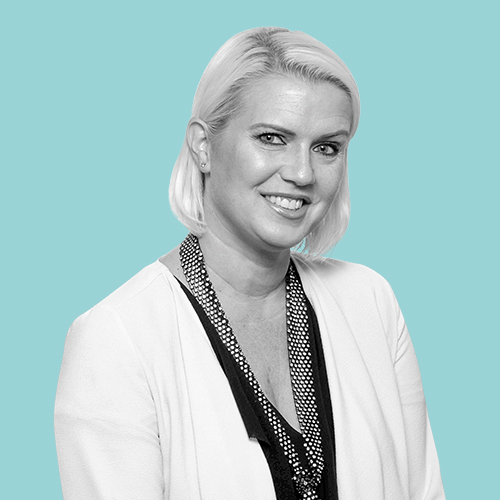 As a hairstylist turned skincare therapist, Lynsey is a big believer in the transformative power of touch. Knowing that busy people tend to neglect the importance of taking “me” time, she is devoted to pampering clients in need of balance in their lives, whether that’s with a customized treatment or an extended scalp massage. In the five years since completing her practicum at Trinity Salon & Spa, she’s realized that what she loves most about her career is her ability to turn someone’s day around through an aesthetic service. Sandy isn’t merely a seller of scents; she’s a storyteller who whisks people into the world of Chanel. 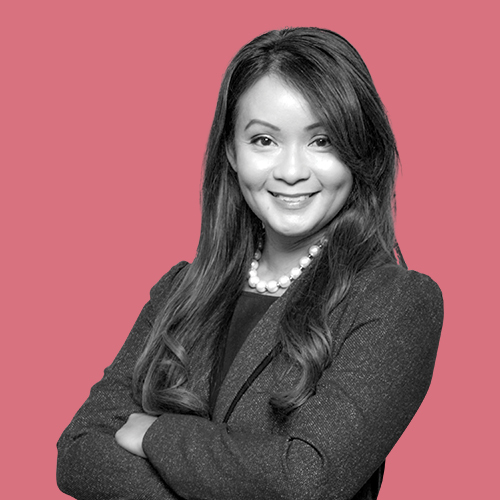 She delights both clients and colleagues alike with her extensive knowledge of the house’s heritage, sharing anecdotes about Chanel’s iconic perfumes and creating unique experiences like a 1920s-themed shopping event. With 13 years of beauty experience, she excels at guiding clients in finding the perfect scent to suit them or to delight a special someone (such as helping a little boy choose a gift for his mother). As an editorial and runway model in her youth, Jamie lived in some of the fashion capitals of Europe, where her work introduced her to runway designers and elite makeup artists. When she moved home to Toronto, she wanted to share the pro beauty techniques she had gleaned backstage, so she landed a job in the cosmetics department of Hudson’s Bay. Nineteen years later, she’s a regional trainer for Elizabeth Arden, where her bubbly personality and extensive knowledge of skincare, makeup and fragrance make the learning experience a delight for everyone she teaches. 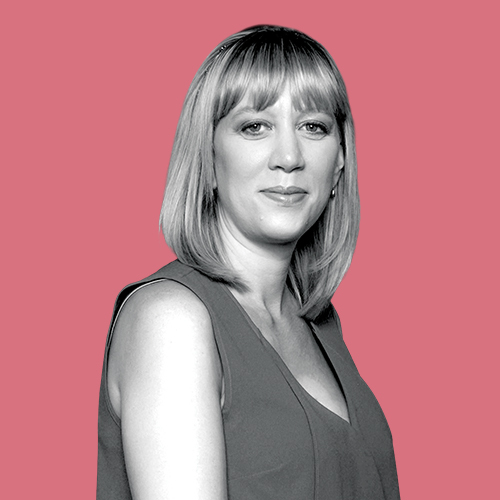 As an account executive for Shiseido for the past five years, Polly regularly surpasses her sales targets, but it’s her experience working in the cosmetics department that has endeared her to her colleagues. She’s known for her empathetic and compassionate nature, personally chauffeuring samples to the home of an injured client and helping a counter manager find childcare. Polly’s goodwill goes above and beyond as she finds new ways to incorporate charitable components into her work, such as volunteering her time at shelters and seniors’ homes. Participez pour votre chance de devenir Expert Cosméceutique NeoStrata!